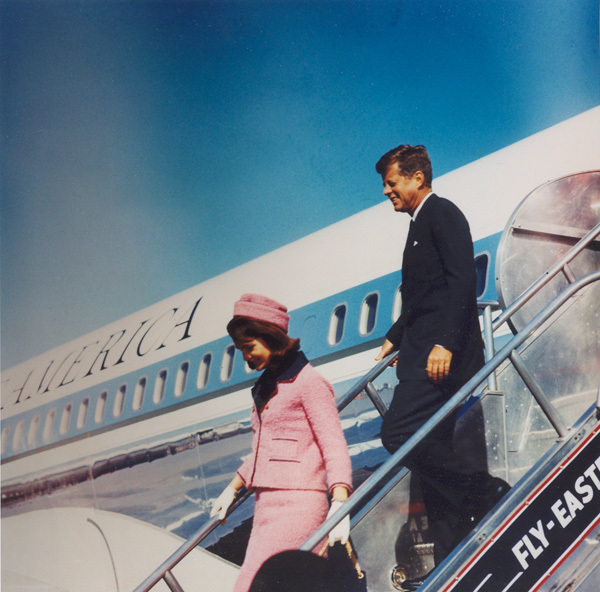 When John F. Kennedy entered the presidential limousine at Love Field in Dallas, Texas on November 22, 1963, he began his ride into history. That journey continues even today and we call it the Kennedy legacy. Hear the personal stories from three eyewitnesses who were there in Dallas 50 years ago followed by a discussion on how John F. Kennedy's life, presidential administration, and tragic death have influenced the general public, the media, and all nine U.S. presidents over the last fifty years. Moderated by: Larry J. Sabato, author of "The Kennedy Half Century"
Communications Supervisor of the dispatch office for the Dallas Police Department at the time of the assassination. Later became Sherriff of Dallas County. Transcribed the police radio tapes from November 22, 1963. Co-worker who drove Oswald to the school book depository on November 22, 1963. Mr. Davis was in the motorcade in Dallas when President John F. Kennedy was assassinated and the sole survivor of three reporters to witness the swearing in of President Lyndon Johnson aboard Air Force One. An investigative reporter and author of Reasonable Doubt: An Investigation into the Assassination of John F. Kennedy. A former Washington Post reporter who has taken a keen interest in the assassination of John F. Kennedy. He has written articles on the subject for national publications including The Post, New York Times, New York Review of Books, Slate, Salon, TheAtlantic.com, and The Washington Monthly. Online registration is required for this event. Additional speakers are pending, please check back for updates. If you have any questions, please email Glenn Crossman at cfp-programs@virginia.edu or (434) 243-3540.